LAFC forward Carlos Vela has said rivals LA Galaxy will "regret" allowing fellow Mexican Giovani dos Santos to leave the club. 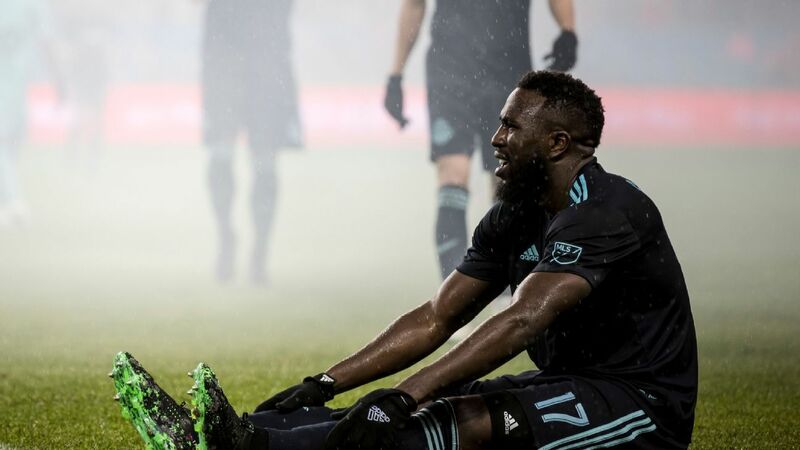 The Galaxy exercised their option to buy dos Santos out of his contract as they had reached their limit of three Designated Players with Zlatan Ibrahimovic, Romain Alessandrini and Jonathan dos Santos. 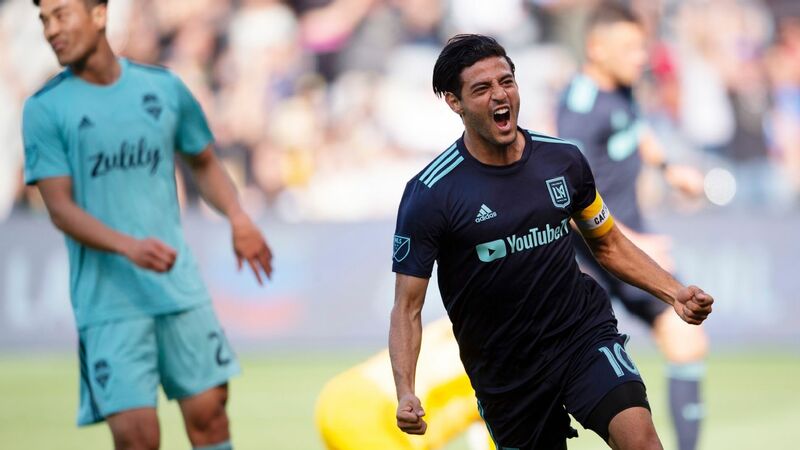 But Vela, whose LAFC earned a stoppage time winner over Sporting KC in the opening weekend of the Major League Soccer season, said he thinks dos Santos will prove Galaxy's decision wrong. "Obviously, I don't know the full situation but he knows, in the good times and the bad, he can count on me," Vela said. "I will always support [him] -- I will always be there for him. "I am calm because he will show what a good player he is and surely Galaxy will regret having let him go." Dos Santos, who started his career at Barcelona before joining in Tottenham in 2008, signed from Villarreal in 2015 but has struggled to hit the heights expected of him. 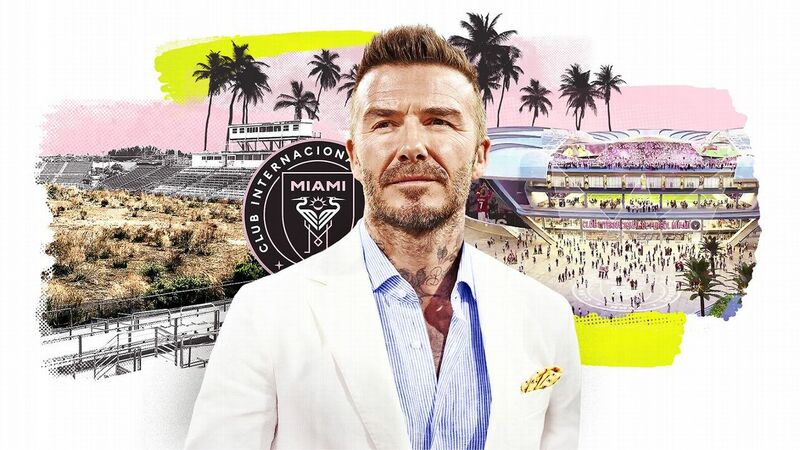 Due to MLS rules, he will continue to earn a salary from the Galaxy despite not being a registered player until he finds a new club.